Reviews | Bookbabble - book news and podcast for booklovers everywhere! 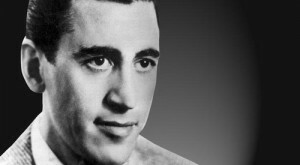 Bookbabble Episode 62: JD Salinger’s dead? Again? Marcel and Lone get together for a duet, where they discuss the process of writing reviews. As reviewers themselves, they compare notes on how reviews are done, the research put in, and influences. Also discussed are JD Salinger, on his recent passing, and one of Lone’s true loves: Virginia Woolf. 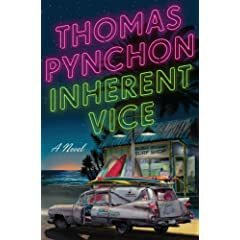 The new book from the elusive but wildly popular (well, if you swim in the literary circles) Thomas Pynchon, Inherent Vice, has been out for 2 days (already!). The web isn’t awash with reviews of the book, as far as I know, but one of the places that does have one up is on Slate. The babblers talk about reviews, regardless of whether they are from well-known, highly regarded professional critics or your average blogger. What is the difference between the two, and how either affects our reading selection. Oh, and Gem didn’t like Forgetting Sarah Marshall.